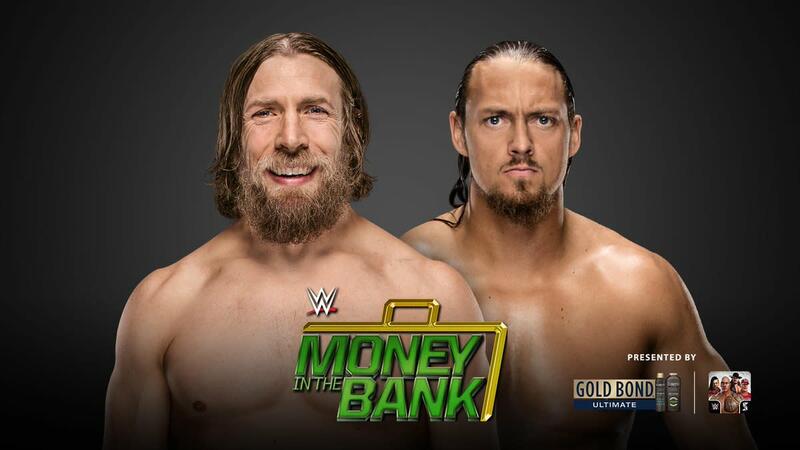 Daniel Bryan and Big Cass are set for another match on pay-per-view. After the direction was made clear on Tuesday's SmackDown, Bryan vs. Cass has been confirmed for Money in the Bank. Their first PPV match was at Backlash in May, where Bryan submitted Cass but was laid out by him after. Their feud has continued since Backlash, with Bryan attacking Cass and refusing to let go of a heel hook on the May 15th episode of SmackDown. A Samoa Joe vs. Cass Money in the Bank qualifying match was then canceled as part of a storyline where WWE said Bryan injured Cass' knee in the attack. Bryan defeated Jeff Hardy to advance to a Money in the Bank qualifier against Joe, but Cass ended up being added this week to make it a triple threat. Bryan hit the running knee on Cass and was going for the pin when Joe choked him out with the Coquina Clutch. Cass then hit Bryan with the big boot.